Hi everyone, hope all is well! I am typing this in the car on a drive down to Death Valley for Thanksgiving break and some reunion time with Rockin’, Drop-N-Roll, LoveNote, and Burly…long live CDT 2013!!! 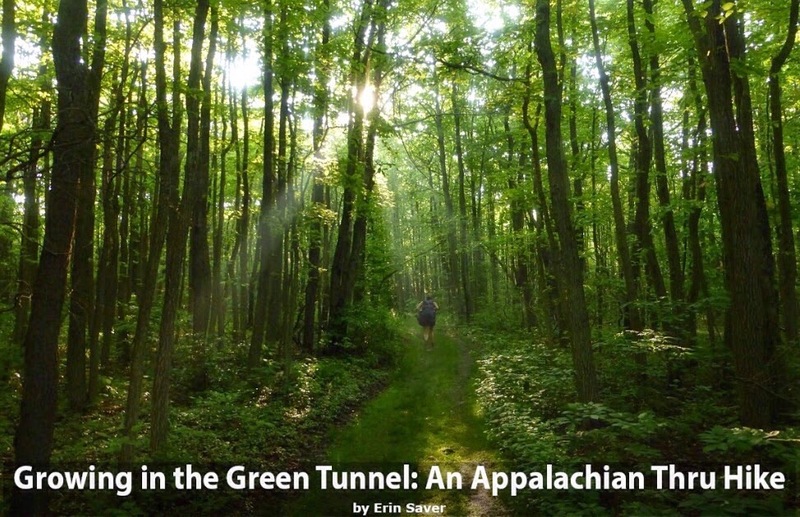 I wrote and article for TrailGroove about my growth along the Appalachian Trail this past summer. Really proud of this one and it’s a good one to bookmark and read over the holiday break. Click here or on the photo to read the full article. Enjoy and I plan to post my 2015 hiking plans in December. Pretty excited about what’s in store for this spring and summer!